We offer a wide variety of gifts for any Christian Occasion. If you don’t know what you’re looking for we can help you find the right gift based on your budget, just give us a call! Share your love for God when you beautify your home with the religious goods from G. Siccardi & Family, Religious Arts & Church Goods in Elmsford, New York and Ridgewood, New Jersey. 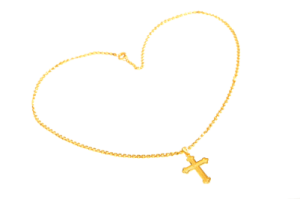 These affordable gifts are perfect for any Roman Catholic or Christian with a desire to show their love for Him.